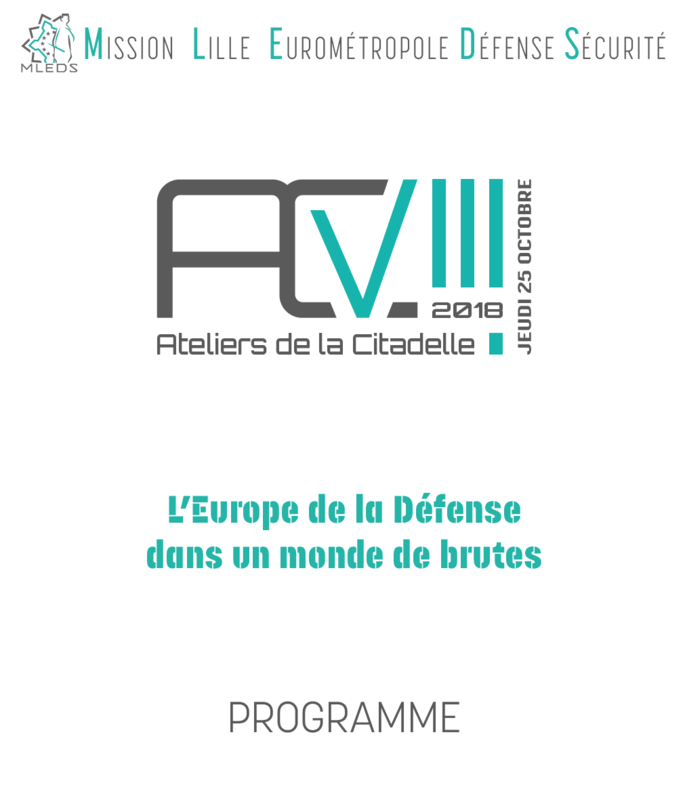 Châlons-en-Champagne, 6 September 2018 - Recruiting, Training and Employment in Marne: what about Europe? 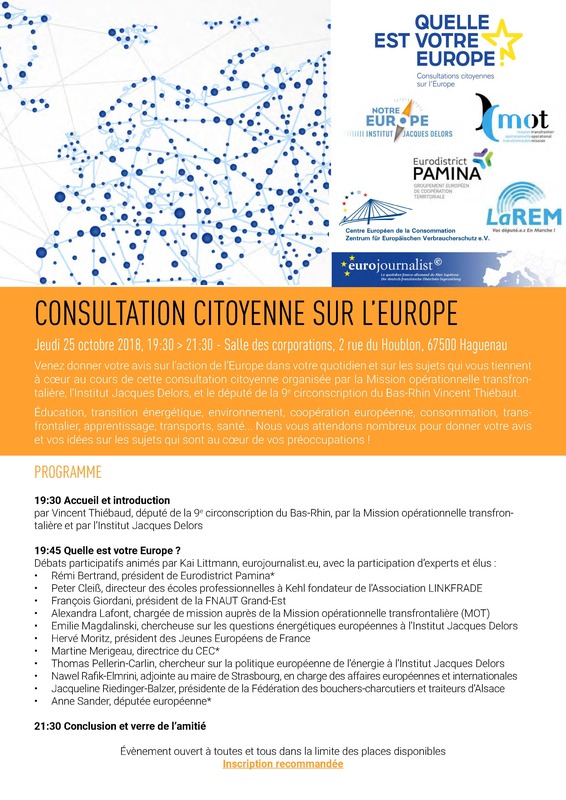 Châlons-en-Champagne, 6 September 2018 – Recruiting, Training and Employment in Marne: what about Europe? This consultation brings together local entrepreneurs, who share their experience and more specifically existing impediments for recruiting and training staff in a remote territory. These discussions are preceded by a short presentation of Sofia Fernandes on European policies for recruiting, training and employment, which serves as a basis for debates between participants of the consultation to identify solutions to foster employment development and conditions in Marne. 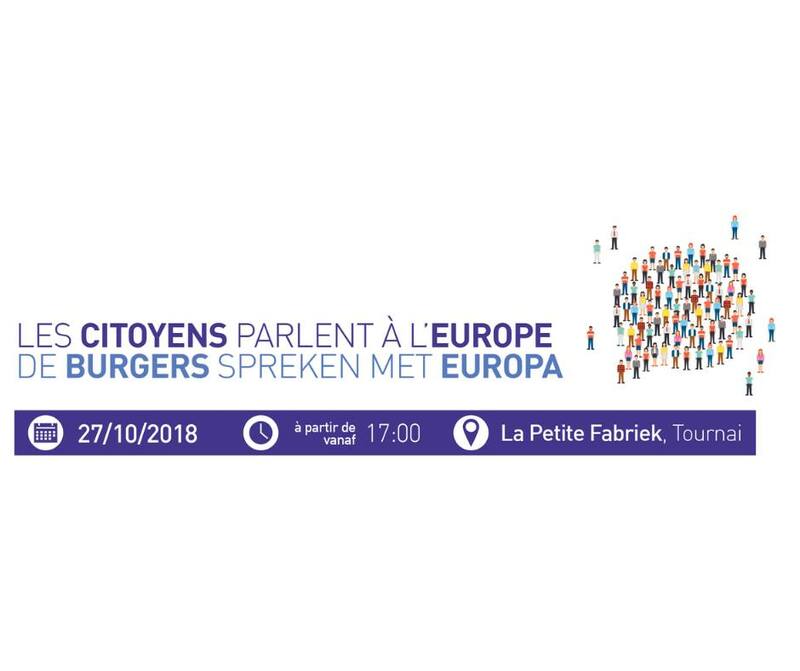 The EU citizens’ consultation process, launched in April 2018, gives the opportunity for everyone to organise a space for a public debate, open to anyone who wants to debate on the future of Europe and propose solutions. 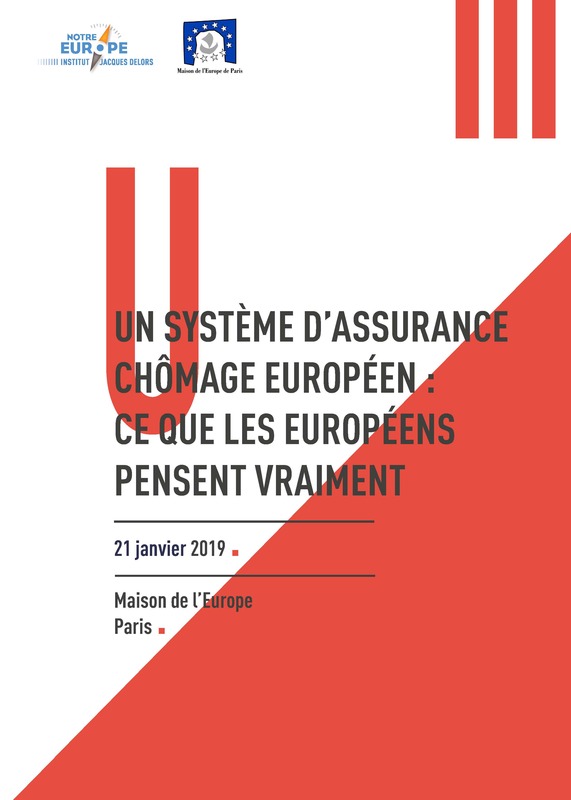 If you want more information on this process, you can consult the website “Quelle est votre Europe ?” or filled the online questionnaire “Consultation on the Future of Europe“.